gets all the information together. I think the innovation of myOffer® is to give students free and transparent experience. MyOffer® ensures that every student can get a complete experience of studying abroad. All the applications can be solved in this most adorable and reliable platform. Chinese students have very very solid educational background. I’m very happy to welcome you to join in our various activities of SOAS. 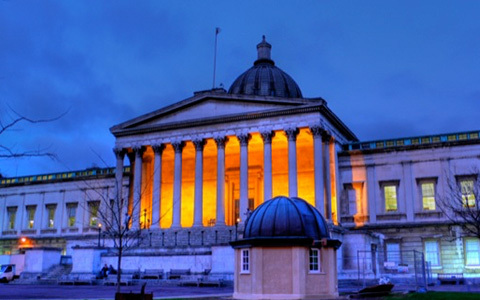 Chinese students are usually very knowledgeable about what they want to do with their degree. They want to come to the UK to study to really put in practice what have studied back in their country. Welcome to Queen Mary. I hope to see some of you here in London. Just come to here to study and have fun. We love having Chinese students over here. We get the brightest and the best and make sure that they benefit greatly from their time in our university. 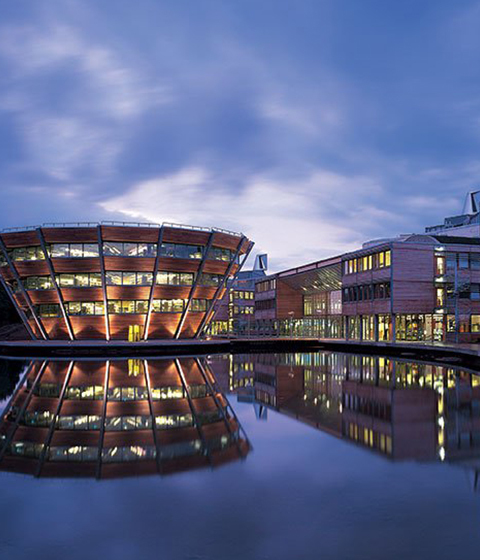 We do look forward to welcoming you to study at the University of Hertfordshire and start you future career with us. 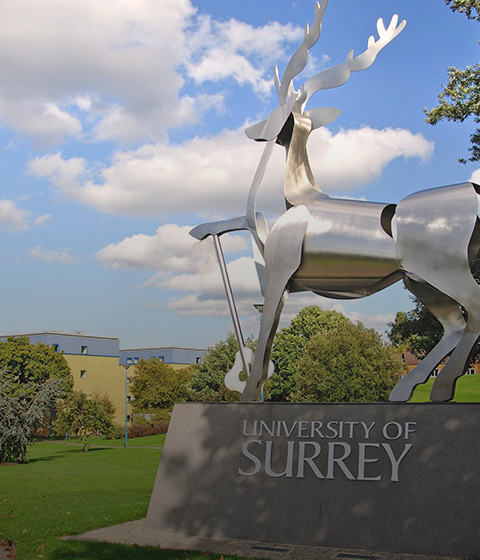 It’s always a great pleasure to welcome Chinese students to Surrey. Welcome to Southampton，hope to see you soon on the campus. Imperial is a truly international university and we welcome students from all over the world. We would urge and welcome students from China to come and study in the United Kingdom. I was motivated to apply very quickly, and didn't need to apply individually in various universities. And it's free. So quick in getting the uni info and matching result. Also handy when it comes to the application. Thumb up. Very quick communication with their online support team, and also had my PS edited by them. Very impressed. Such a reliable and valid platform. The staff are a joy to talk with. With limited time given. I find myOffer® super useful and it was so intuitive, with all the necessary info, without distraction. As more students head abroad for higher education, an online platform aims to take the pain out of the often daunting application process. The world's most popular test is more helpful than ever. With MBTI test, now you can understand more yourself and choose the right subject on myOffer®. As the world's most multi-language and intelligent search engine, myOffer ® provides information on over a million courses available in universities across the world. We make sure your fate is within your control, so we leverage big data to match you with your dream university. myOffer® experienced mentors strive to provide support in all services including applying coaching, finance and even legal help. With myOffer®, you can apply universities that were never easy before, up to 6 universities just need to one-clicked and done. Your application will be forwarded to the universities through a prioritized channel, that reduces your period of waiting by 70%. Tell us what is your education background and where do you want to go for university, and leave the matching to myOffer®. myOffer® provides you with recommended universities and courses, and allows you to choose 6 universities to apply. *We are powered by real-time evolving big data technology (REBAT) and Two-Class Boosted Decision Tree (TBDT). During July to Sept, please select the level you are going to study.